“It has been said how amazing Jeff is... please believe the hype!" My name is Jeff Maszal and I’ve officiated weddings for over 30 years. Seminary trained and a former parish minister; I started Wedding Ceremonies by Jeff after several years in the corporate world. I am an Ordained Minister in good standing with the United Church of Christ (UCC) licensed to officiate weddings in Virginia, Maryland, West Virginia, and the District of Columbia (DC). Born and raised in Detroit, MI, I once lived in London, England from where I traveled the world. Today, I live in the Del Ray neighborhood of Alexandria, VA.
I’ve worked with couples of almost every faith, race, nationality, culture, and sexual orientation. I even married my dentist and physical therapist (performed the ceremony). Working together, we will create a ceremony that reflects who you are as a couple, what you would like in your ceremony, and what your family, faith, and/or culture may request or require. My services include: Officiating Wedding Ceremonies and Vow Renewals • License Signing (VA) • Premarital Counseling • Wedding Consultation • Baptisms • Funerals • Proxy Services in DC for Marriage License and Monument Permit applications. I officiate traditional, contemporary, religious, non-religious, spiritual, secular, interfaith, fusion, multi-cultural, civil wedding ceremonies, and everything in-between. You are free to customize your ceremony as you wish. My wedding venues include the premier locations in the greater Washington DC Metro area and Northern Virginia Wineries. The Hay Adams, Willard, Mayflower hotels along with Mount Vernon, Jefferson Memorial, and Congressional Country Club are just some of the venues. Yet some of my favorite weddings have been in the couple’s backyard and in a McDonald’s. 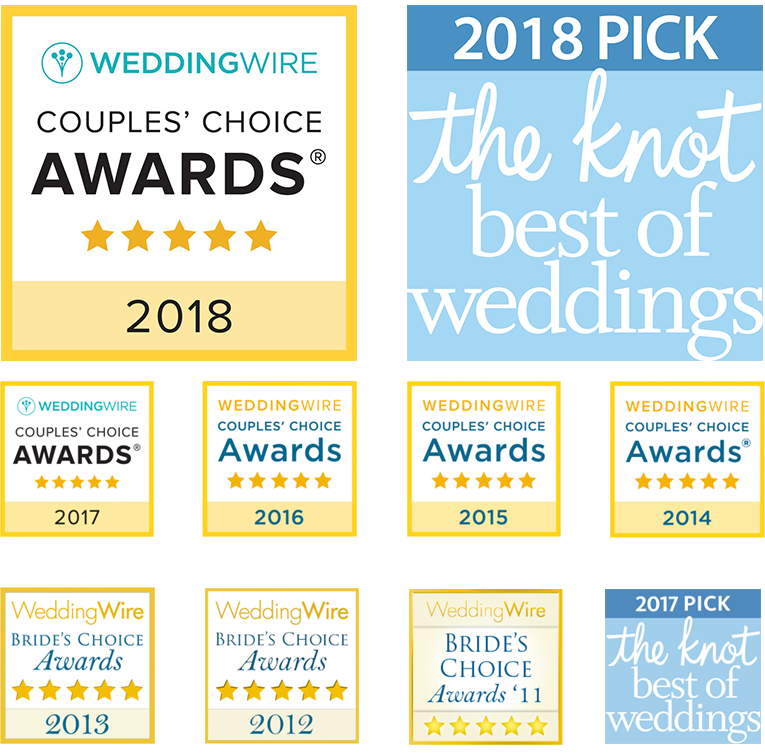 Elopement ceremonies are available in Historic Old Town Alexandria, Northern Virginia and Washington D.C. Monday – Thursday during the daytime and Friday mornings (excludes holidays). An elopement ceremony is an elegant, personalized, civil-type ceremony for the couple and up to ten guests. The fee for Old Town Alexandria is $180 and $200 for Washington DC. Fees for other parts of Northern Virginia vary depending on the location. License Signings are normally for either couples who want a family member or friend to officiate their wedding ceremony, but that person can’t get licensed in Virginia; and, for couples who want to get “legally” married prior to their actual ceremony for any number of reasons. When we meet, I will confirm your identity and that you want to marry. I then sign your marriage license and return it immediately to the courthouse. The license singing fee is $140. Travel fees may apply for signings outside the beltway.